All in 5.27 acres with Planning Permission submitted for the erection of the detached family home. 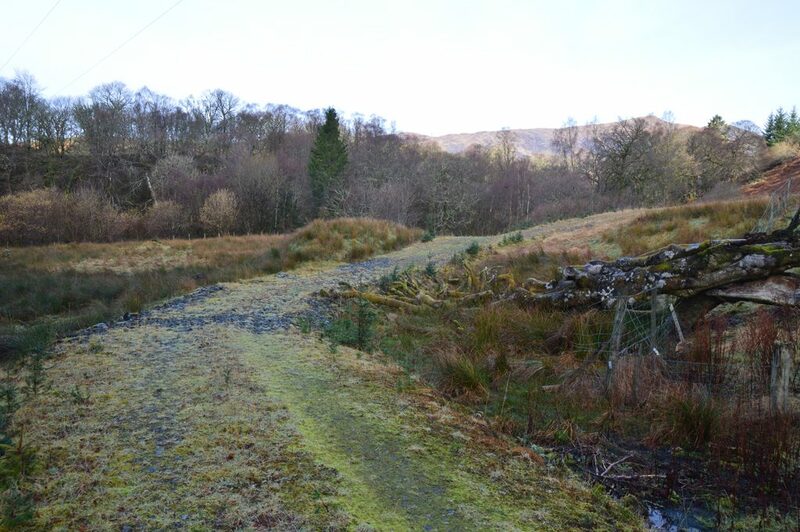 This superb building plot is situated amidst spectacular highland scenery at the foot of Glen Gloy in the heart of the Great Glen. 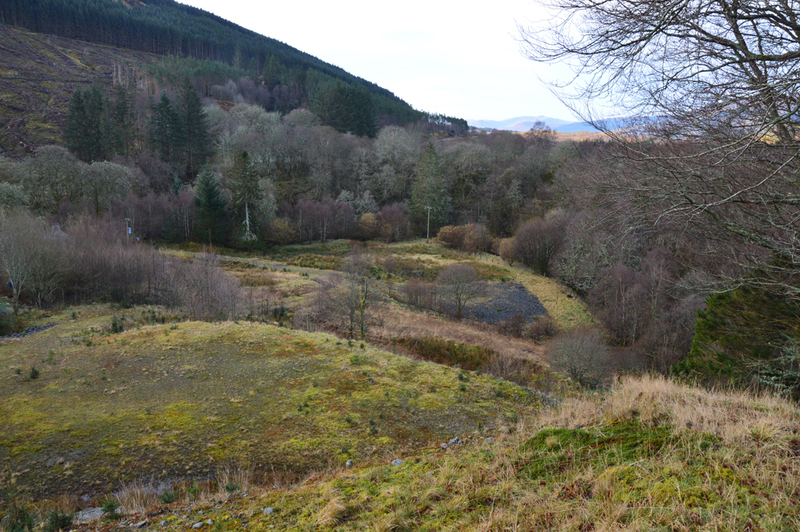 The plot has outstanding views of the hills and mountains to the south and west and looks out over the Great Glen. 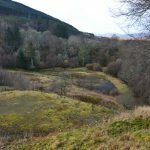 Glen Gloy is about 13 miles north of Fort William and 2 miles north of Spean Bridge. 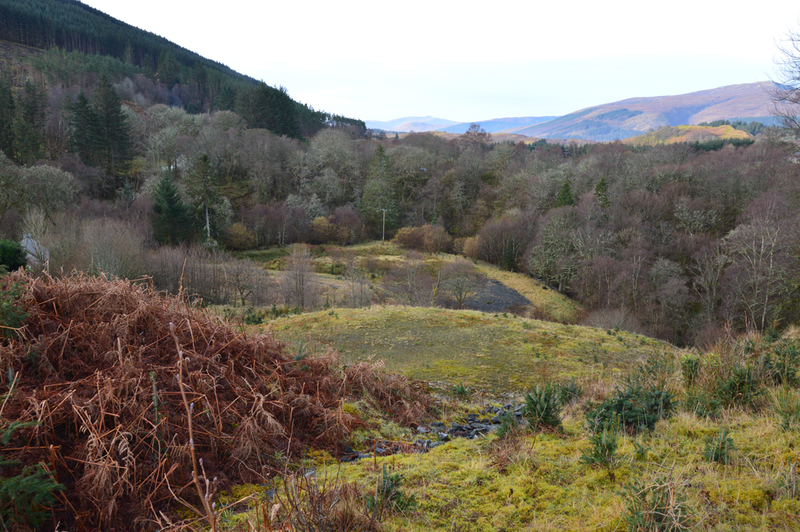 The plot is in an elevated position on the west side of Glen Gloy. 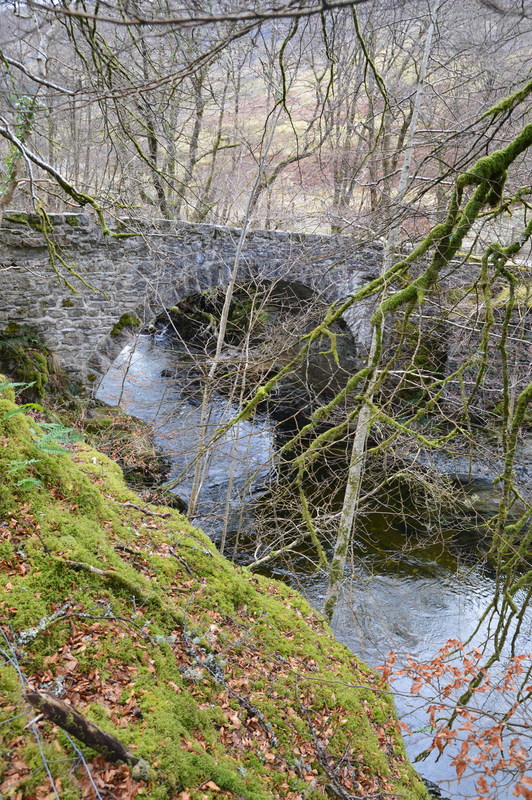 Low Bridge is a small hamlet of houses just off the A82 trunk road which connects Fort William with Inverness which is about 52 miles away to the north east. There is a direct train service from Spean Bridge to Glasgow as well as a daily sleepertrain to London. The popular Ski Centre at Aonach Mor is about 12 miles away. 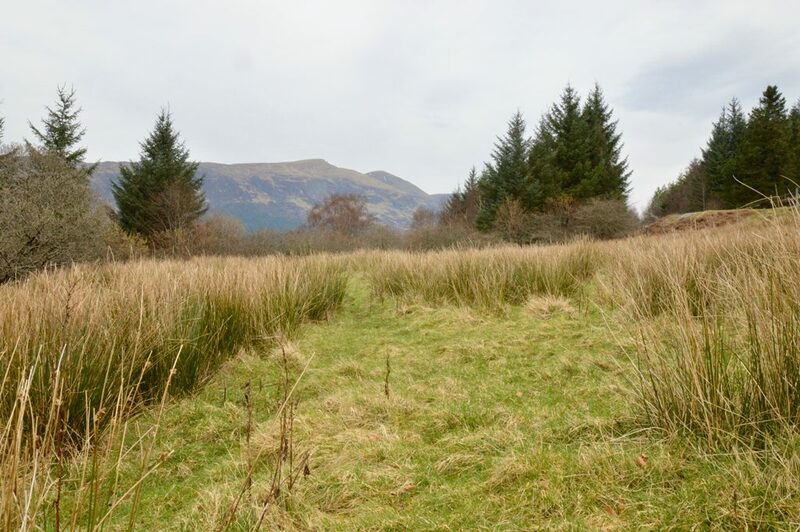 Mountain Biking facilities are also available at Aonach Mor and at Wolftrax at Laggan, about 35 miles away. 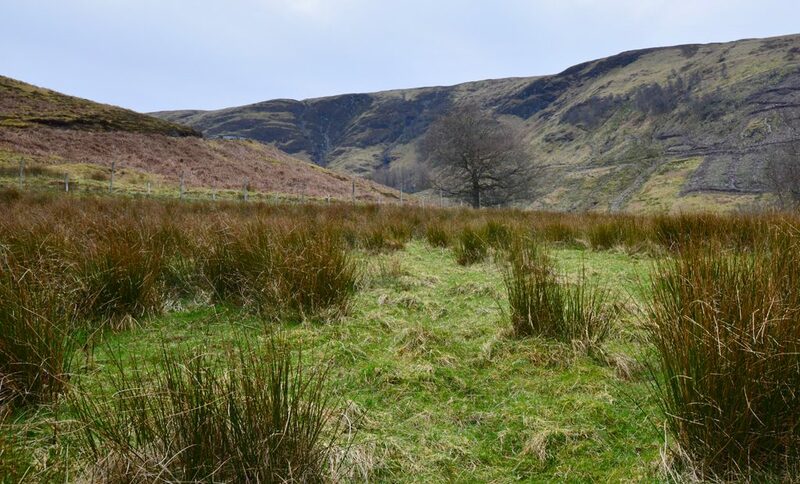 Deer Stalking, Salmon Fishing and Grouse and Pheasant Shooting are all available for let on local sporting estates. Loch Lochy is included in the Great Glen Ways Initiative which is a project supported by Highland Council, the Forestry Commission and Scottish Canals to promote the use of the Caledonian Canal, the Great Glen Mountain Bike Trails and the Great Glen Way Long Distance Route. 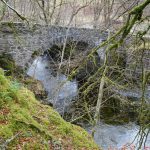 As a consequence, Low Bridge at Glen Gloy is located in an area which provides a wonderful variety and range of outdoor leisure and recreational activities. 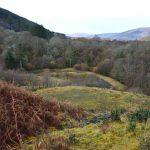 The land comprises a south west facing area of rough grazings extending to 2.132 hectares (5.27 acres). There is a shelter belt of medium aged mixed conifers on the north and west boundaries. 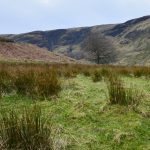 The land is classified as grade 6 grazing land in the Land Capability for Agriculture Maps of Scotland produced by the James Hutton Institute for Soil Research, Aberdeen. Grade 6 land is defined as land capable of use only as rough grazings. The area known as Plot 2 (Outlined in Blue) which is 0.956 hectares (2.36 acres) has a live planning consent for detailed planning under the reference (17/00211/MSC) for the Erection of house, formation of vehicular access and installation of septic tank & soakaway which was granted in April 2017. The site also benefits from a building warrant under reference (17/02039/DOM2) The approved plans can be inspected and, if acceptable, could be utilised by the successful purchaser permitting immediate start to construction. The area known as Plot 3 (Outlined in Purple) which is 1.176 hectares (2.9 acres) has previously had the benefit of planning permission for a dwelling house under reference 08/00156/FULLO but this lapsed in June 2011. No further applications have been submitted. 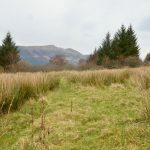 At present there is a title restriction which affects the two areas of land and prevents the erection of more than one house on the two plots. A recent sale of a neighbouring site provides for a 3-year period for an additional house to be built on the neighbouring site and, if such a house is built, this could preclude erection of a second house on the subjects of sale. If no house is built during this time, then Plot 3 would be suitable for development. While a new application would be required there is every reason to expect that permission for erection of one house on Plot 3 would be granted without difficulty. 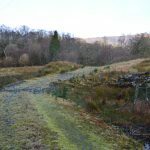 at two boreholes, are divided in four and, given the possibility of obtaining consent for a further house on Plot 3, the two areas forming the subjects of sale meet one half of the costs. The water supply pipe has been laid to the edge of Plot 2 allowing ease of connection. Mains electricity is nearby. Drainage will be to a septic tank to be installed by the purchaser within the land being sold. Interested parties may view the property unaccompanied provided they are in possession of a copy of these sale particulars.